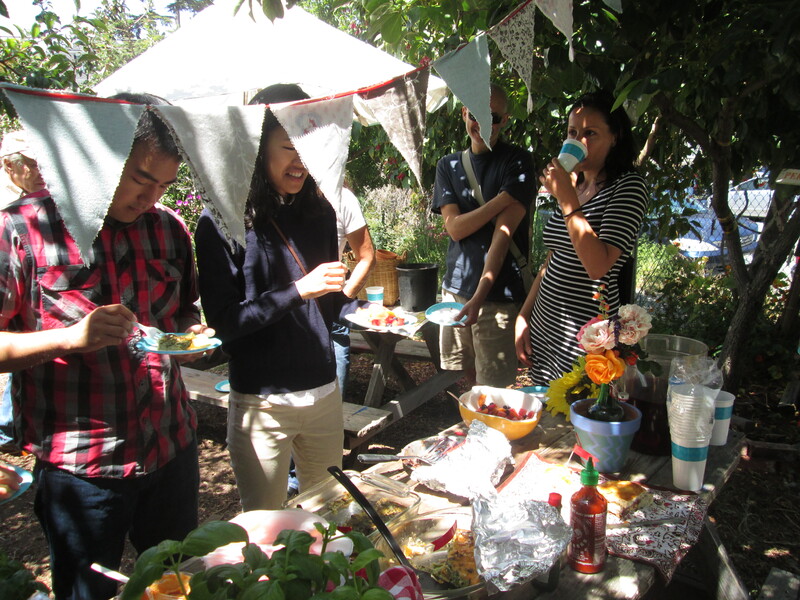 Back to school, back to the garden Potluck! Welcome back potluck will be taking over the garden on Sunday, August 23rd, 11:00-2:00! Veterans, newbies, students and community members are all equally welcomed! Let your SOGAsummer interns show you what we have accomplished in the garden over the past few months! SOGA now has drip irrigation!